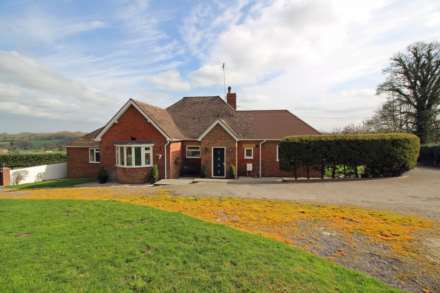 This superb detached property on the edge of town with 2 acres of land, stables and fabulous far reaching views. One of Frome`s best kept secrets. This gorgeous detached period house is set in its own extensive walled garden situated on a no through road just a pleasant 10 minute level stroll along the river into the town centre. This superb detached home has been lovingly renovated over the years and offers spacious and stylish accommodation retaining a wealth of character and attractive features. Due to Beckingtons excellent schools and amenities houses of this type are highly sought after. Arundell House is a superb detached house situated in a quiet no though road in this sought after village. The property offers spacious, light and airy accommodation arranged over two floors. This lovely Victorian villa has recently undergone complete refurbishment throughout and offers sizable accommodation, a lovely garden and a garage. This charming period cottage is situated in this popular village and borders farmland to the rear. This really is a superb family home in a sought after village location and an early viewing comes highly recommended. This superb individual detached bungalow is situated in this small exclusive cul-de-sac just off this popular road on the Bath side of town. The property has lovingly cared for and extended by the current owners and offers light, spacious and well presented accommodation. 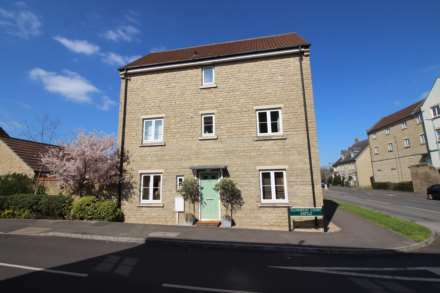 An extremely well presented and stylish modern town house situated in an enviable position close to the train station, local shops and within easy reach of the town centre. This superb detached bungalow has recently undergone complete refurbishment is situated in this sought after area of similar properties and enjoys a lovely open aspect to the front with views across town to Cley Hill. This superb detached house is situated in the ever popular Mendip Drive area of town and has been completely refurbished throughout. 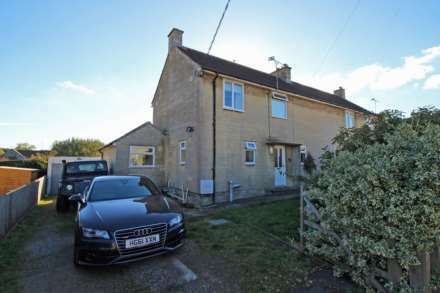 Situated in this popular village which lies between World Heritage City of Bath and the popular market town of Frome this semi-detached occupies a good size plot with large gardens to the front and rear and parking for several cars. This three bedroom semi detached house is located in the sought after hamlet of Woolverton over looking open countryside.